Kids will love trying these valentine's day crafts! It is a great way to get away from the commercialism and make treats from the heart. 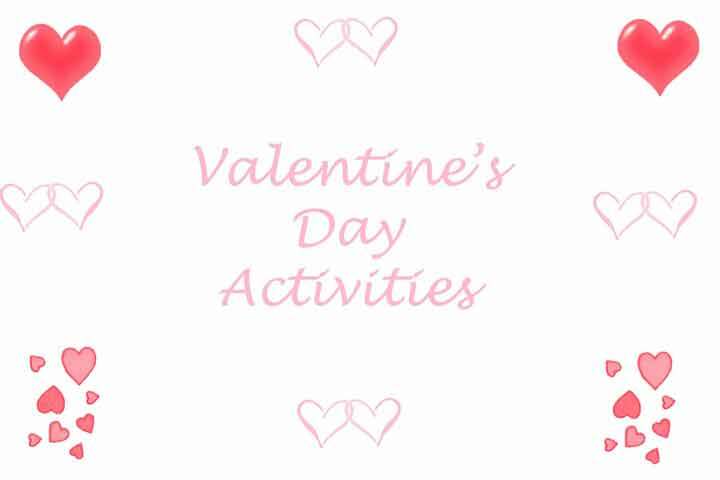 Everything from homemade valentine's to delicious treats, and decorations can be found here. It is fun for children to celebrate! Here are some ideas for food, drinks, and special treats you can make together. Did you like the Valentine's Day crafts? Try more crafts here!